We had Fried Apples yesterday and had some leftovers. This morning I made some Apple Bites by adding some cinnamon to the apples then put approximately a teaspoon of apples on to each crescent roll. I rolled them up and baked until done! When they came out of the oven I brushed them with butter. Wonderful quick treat to go with his morning coffee! I thought we would do it this week. That is have a week when we didn't eat out one day. But as we were out on errands on Wednesday we happened to drive by Long John Silvers. Out on the sign my husband saw the deal where you could buy 1 piece of fish and fries for $1.99. There was food waiting to be fixed at home but I don't know how to discourage him when the price is so low. I have to admit that I was getting hungry. Tasted wonderful! 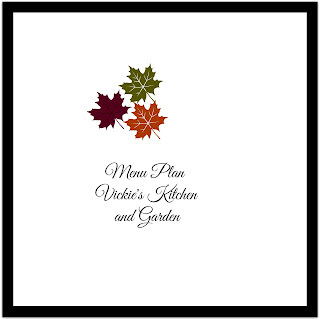 Our menu changes frequently in my home with use of leftovers, garden produce, deals, or special occasions that come up. With that in mind I have decided to tell you what we have had this past week instead of what I have planned ahead. Monday Same as Sunday's meal! Friday Meatloaf (freezer meal), sweet potatoes, Fried Apples, and green beans. Saturday Meatloaf sandwiches then a wedding dinner later this evening. Need some more ideas for menus? 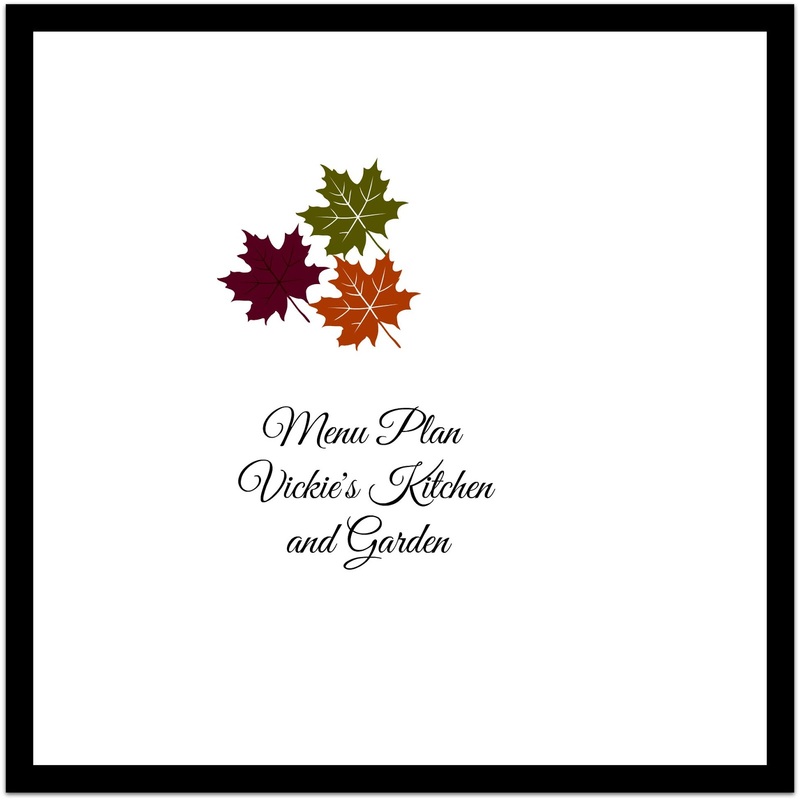 You view past menu plans or search my recipes.